The next time you need a haircut and would like to be pampered during the process, check out H20 and Spa located at 441 Metairie Road in Metairie, LA. The salon has had over 30 successful years in business. Salon services include hair artistry, hair coloring, and makeup; spa services concentrate on hands, feet, and waxing. 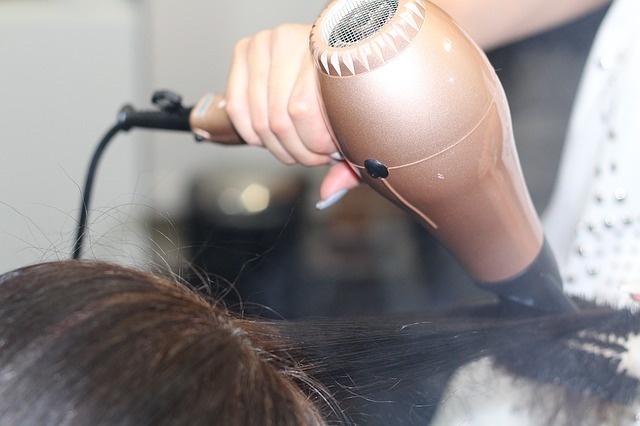 A special service called “Just Blow Dry” is a style bar designed to accommodate your needs, whether it is to spend time being pampered, to get you in and out in a hurry, or to prepare you for a wedding or party. H2O Salon and Spa strives to please its clients. If you would like additional information, please visit the website at http://www.h2osalon-spa.com/.